If you’re a craft beer fan, then you know that there are plenty of craft beer festivals around Seattle. In fact, you can’t go a month around here without some type of festival or other beer tasting event popping up and filling up your event calendar. Well, does that crowded calendar have room for one more? BREW Seattle is the first Seattle beer festival that is for Seattle Breweries only. That’s right. In order to celebrate the local indie craft beer boom that’s been taking place in Seattle, only breweries within the Seattle City limits may participate in this event. Back in 2007, an avid homebrewer named Joel VandenBrink took a leap of faith and launched Two Beers Brewing Company. In that first year, Two Beers Brewing Company brewed a mere 100 barrels and struggled to stay afloat in the busy Seattle craft beer market. Now, nearly 6 years later, they’re up to well over 6,000 barrels per year and produce twelve distinct and delicious beers from their brewery in Seattle’s SoDo neighborhood. With their newly expanded tasting room: The Woods, a special 6th Anniversary beer, the release of the final beer in their popular ‘Alta’ series and a whole new label design for all of their beers, Two Beers Brewing Company is ready to celebrate their 6th Anniversary in style. 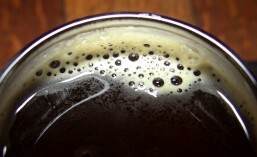 If you’re a craft beer lover, then you have to know how very lucky you are to be living in the Puget Sound. The Seattle area and indeed the entire Northwest region of the U.S. is a veritable craft beer Mecca. As a result, we have easy access to a wide selection of some of the very best craft breweries and craft beer bars in the whole nation. Sometimes we tend to forget how good we have it here and start to take all of that incredible quality and selection for granted. The time has come to alleviate that complacency and celebrate one of Seattle’s favorite craft breweries: Naked City Brewery & Taphouse – and one of Seattle’s favorite craft beer bars: Beveridge Place Pub. These two staples of the Seattle craft beer scene are each celebrating major milestones this month. Naked City celebrates their 5th Anniversary next Saturday, October 19th and Beveridge Place Pub celebrates their 10th Anniversary (at their current location) with 3 days of festivities starting on Thursday, October 24th. Airways Brewing Company (C.B.M. sponsor) has been canning beers for quite a while now, including their Oatmeal PSA and their Pre-Flight Pilsner. 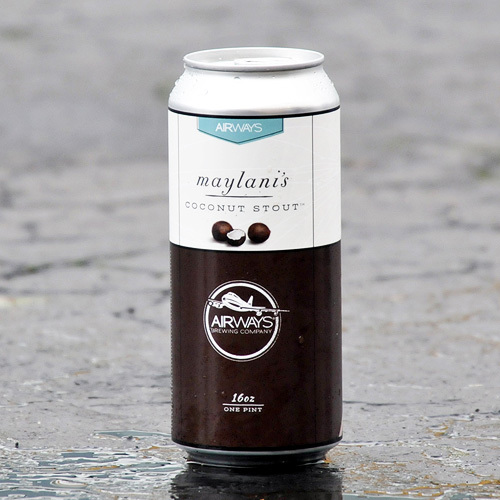 Now, Airways Brewing is set to release their first ever seasonal canned beer: Maylani’s Coconut Stout. A favorite in the Airways Brewing tap room and at Airways Brewing Beer & Bistro, this dark and rich stout will satisfy your craving for something a bit on the tropical side as the cold weather returns to the Northwest. Fall has arrived in the Great Northwest with a vengeance. We’ve got colder temperatures, abundant rain and bitter wind; but it’s not all bad news. 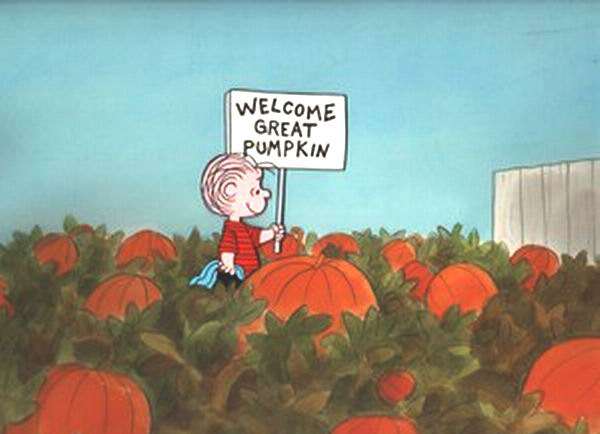 The arrival of Fall also brings Elysian Brewing‘s annual Great Pumpkin Beer Festival. Its the biggest annual celebration of pumpkin beer around and has grown into one of the largest Fall events in the Northwest. This will be the 9th Annual Great Pumpkin Beer Festival Elysian has hosted, and it just keeps getting bigger every year. At this year’s festival, you’ll find over 64 different pumpkin beers all pouring at once (full list below) and you can expect to see the largest ‘Great Pumpkins’ in the history of this illustrious festival. We’re talking HUGE!